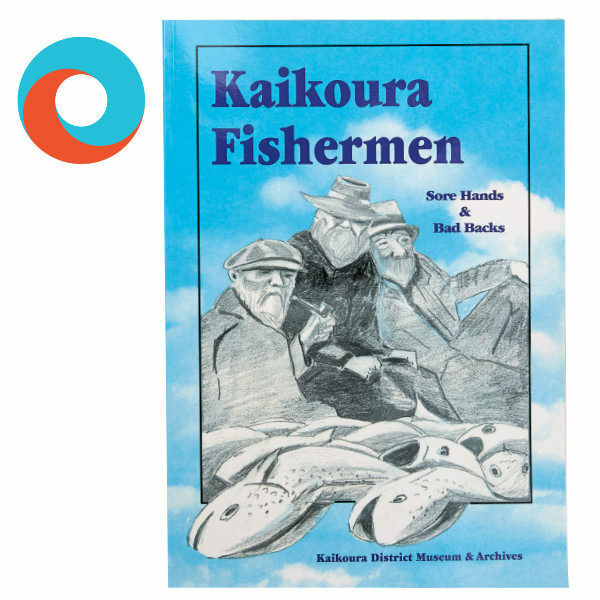 A carefully researched book telling tales of the many fishermen who have earned a living fishing off the Kaikoura coast. 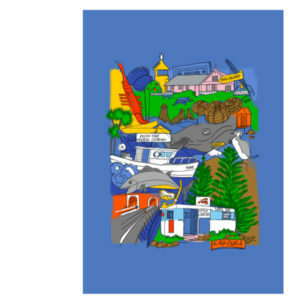 These men contributed so much to the development of Kaikoura. 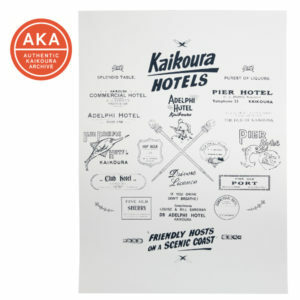 The stories are woven among a wonderful collection of photographs depicting the fishing industry in Kaikoura.